The Walking Dead has several plot lines going on right now, and one of the many questions we have is what Sasha, Daryl, and Abraham have been up to. Look no further because the most recent episode of TWD showed us where they've been lately. How did this episode live up to our expectations? Let's find out. 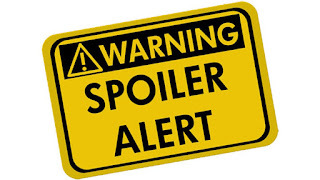 This episode mainly focused on Daryl and the events that happened during his time separated from Sasha and Abraham. Daryl is not a stranger to being captured (Woodbury, Terminus), but in this case, he has been mistaken for someone else by the trio who captured him. It was interesting to see how Daryl reacted in the situation. He never comes across as frightened (compared to his previous two experiences); instead, he is pretty calm. I sort of expected to see more of him trying to get away, but it was incredibly interesting to see how his character development plays into his calmer reaction. He tries to read what kind of people he is with and how best to react. Out of all the characters, Daryl has had some of the best character development. He was an outsider who didn’t want to be close to people and now he is one of the most integral members of the survivor group. He’s started to show hopefulness in spite of everything and wants to believe there are other good people in the world. I think the reason Daryl wants to try giving other people a chance is because he was given a chance. It’s an idea that plays out in this episode in the guise of “the right thing” versus “the stupid thing,” which unfortunately doesn’t turn out well for him. 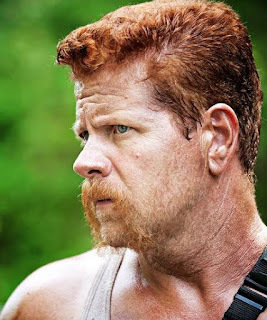 Abraham and Sasha were also in the episode, though their story line was definitely the secondary one. A major thing with Sasha in this episode is we get to see more of how she’s started to recover from everything that happened last season. She’s stronger now and knows it, and she shows some of that strength in the way she handles the situation by keeping a cool head and not getting reckless. On the other hand, Abraham does act pretty reckless in response to not feeling in control of the situation. It was interesting to see some of the throwbacks to his pre-apocalypse life though. So…there’s a new group, and they seem pretty intimidating. Every character has their signature look, and their leader Wade’s look is quite reminiscent of Rick’s. I want to say that’s a significant thing. Abraham’s interest in Sasha—I didn’t see that coming. The voice on the radio. My first thought was: GLENN!!! It sounded similar to Glenn’s voice, and the uncertainty with which the word “help” was said suits his possible emotional state. But after a second viewing, I’m thinking it is probably someone inside Alexandria. Maybe one of the walls is further compromised? Or maybe the tension inside the walls explodes again, resulting in a battle? 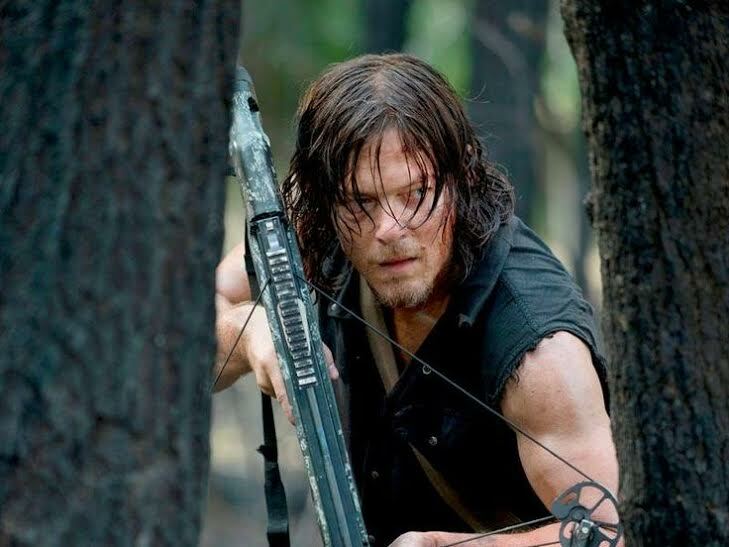 The last people who took Daryl’s crossbow definitely were sorry. So, yeah. Not a smart move, new characters. We've wrapped up taking turns last night. 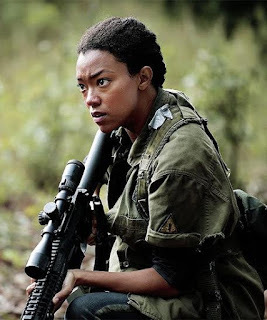 We finally saw what was going on with Sasha, Abraham, and Daryl. I thought it was brilliant, on the writers' part, to have these past few episodes all take place in the same day. Right off the bat, our crew is split up, and Daryl heads out into the woods. Who was shooting at them? These people must have been waiting for someone to show up, otherwise they wouldn't have been waiting in the middle of a unsecured area. My guess would be a group from the comics, but I'm not going to spoil any future story lines. I love reflecting on Sasha's growth as a survivor. Her being the voice of reason in this episode was beautiful. Abraham was a bit restless in this episode and truly needed Sasha to get him through. I thought her advice was brilliant, and given her past, it was the best character to have that talk with Abraham. But Abraham was blind to her words of wisdom, and he goes after a harmless zombie. Grenade Launchers in the apocalypse...seriously??? 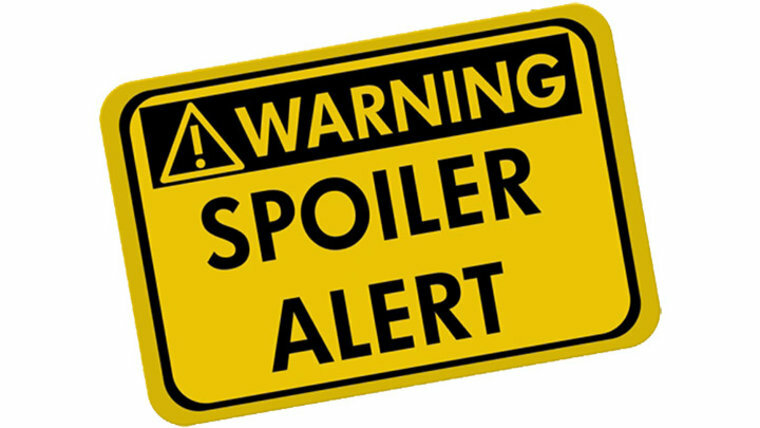 Abraham then moves on and decides he wants Sasha to be his leading lady. Rosita, sorry girl, but your hoop earrings and unrealistic apocalypse fashion aren't working for lamb chops anymore! 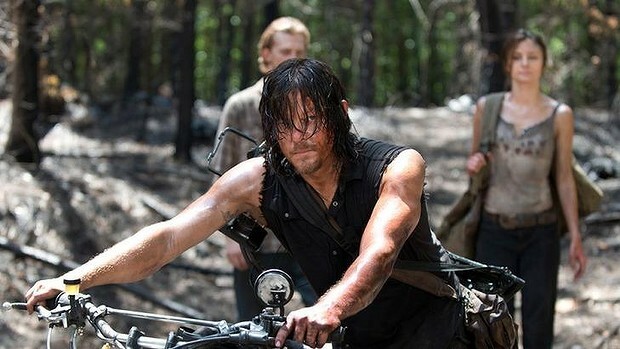 Daryl is captured by three "harmless looking" people. He seems to always get taken by gangs when he flies solo. Their phrases were quite confusing to me, maybe we'll learn about them later this season. Daryl gets away and then doesn't and ends up using a trapped walker to help the others escape from an even worse group. Seriously, I enjoyed that brilliant decision, Mr. Dixon. RIP Crossbow. That was the real tragedy of this episode. 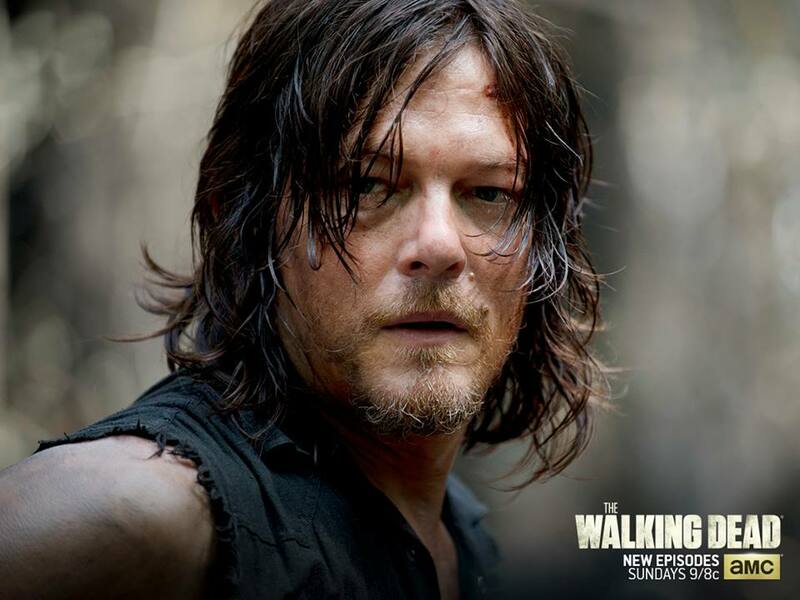 I don't think Daryl has become soft, I just think he values the human life more since their move to Alexandria. The crossbow, though, has seen so much crap, never was left behind, and somehow never ran out of arrows. Hey, at least he has his leather vest (*sobs*). As for the voice on the walkie talkie, I'm praying it was Glenn. But these people do present a Chekov's Gun scenario. I highly doubt we've seen the last of them. 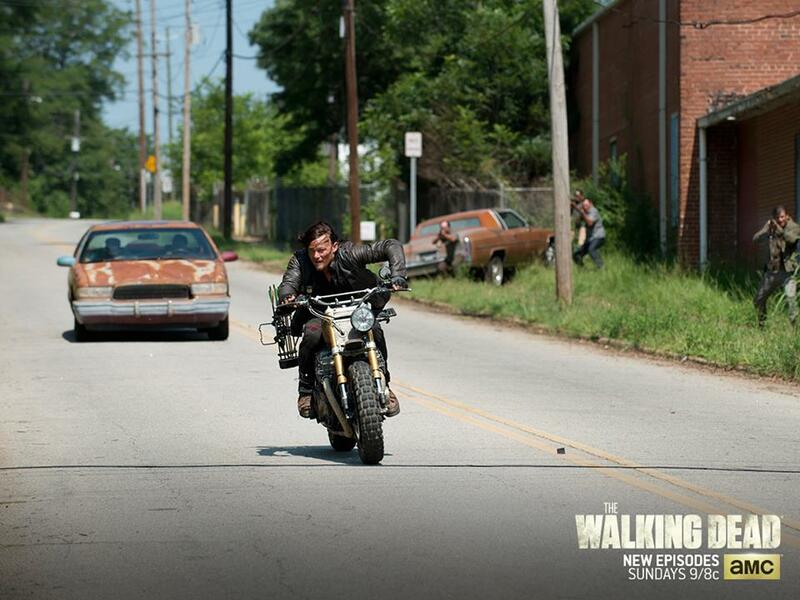 Or Daryl's cross bow and bike. How About That Romance Huh? Okay. I'll say it. The pairing of Sasha and Abraham is a little weird. But it makes sense. In a very odd sense; in a way I would have never hand picked myself. But Sasha and Abraham do share common ground while each leveling one other out. Abraham is all fire and colorful curses, while Sasha, as she is now, is the more moderate touch of everything. But that is something I don't understand. Where was Sasha's development? Did I miss something? I went from disliking her character for so many reasons for so long, only to discover, in the happening of this one episode, all those character flaws of hers are gone and she is the sort of person I'm sure new-and-improved Morgan could appreciate. I can understand her change, but it still feels like a quick shot to me. And rather disappointing too. Slow but visual character growth has always been a favorite part of The Walking Dead's story telling, in my opinion. And we were cheated out of that with Sasha and given a shotgun romance instead. And that's not even the only point I felt was a bit thrown together. The cigars? The RPG? In a world where everything has been picked over and it was hard for Rick's crew to even find food before getting to the prison...why is something like those still laying around in plain sight? Maybe I'm just being a skeptic, but it seems a little too easy...and cheap. My first thought was Rick. But after thinking it over (and allowing the hopeful part of my mind that denies Glenn his death to mull it over)...it's totally Glenn. I'm going to ignore all the other possibilities and focus on that one. It couldn't be D and Honey (The guy and gal who broke up Daryl's happy romance with his bike and bow), even though they do have the bag that contained Daryl's walkie. It couldn't possibly be from the prison, even though, from the preview, lord knows those souls need some help. That is all I'm going to believe, and there will be no convincing me otherwise. So yeah, I'm totally setting myself up for a secondary heartbreak. Have you seen "Always Accountable"? What did you think of it? React with us in the comments!